Describes the ground water conditions and water level trends in the Waterman Wash area. Maps, graphs, chemical analyses. List of previous hydrological investigations. Denis, E.E. 1968. 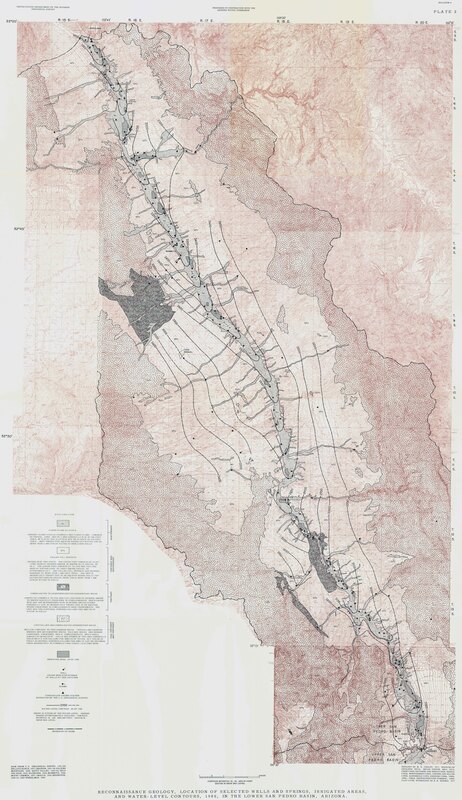 Ground Water Conditions in the Waterman Wash Area, Maricopa and Pinal Counties, Arizona: Arizona State Land Department, Phoenix, Water Resource Report 37, 23 pp.